View cart “American Trivia Review Game” has been added to your cart. Included in the Animal Tracks Information set are information and games including the following animals: raccoon, turkey, fox, adder (snake), goose, deer, dog, cat, coyote, opossum, squirrel, and crow. 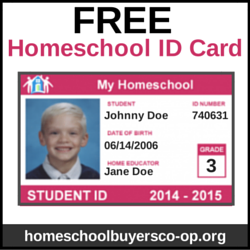 The Information Cards are provided in color and b/w. 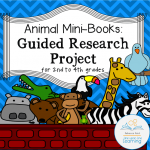 Use the b/w to create student coloring books with the animal track information. Each card includes an illustration of the animal, the animal’s name, and animal’s track. 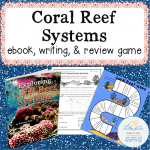 Then, there are a few facts about the animal and track, such as animal classification, size of the animal’s tracks, and any distinguishing features. Compare and contrast animal tracks for the birds, mammals, and reptiles to find patterns. 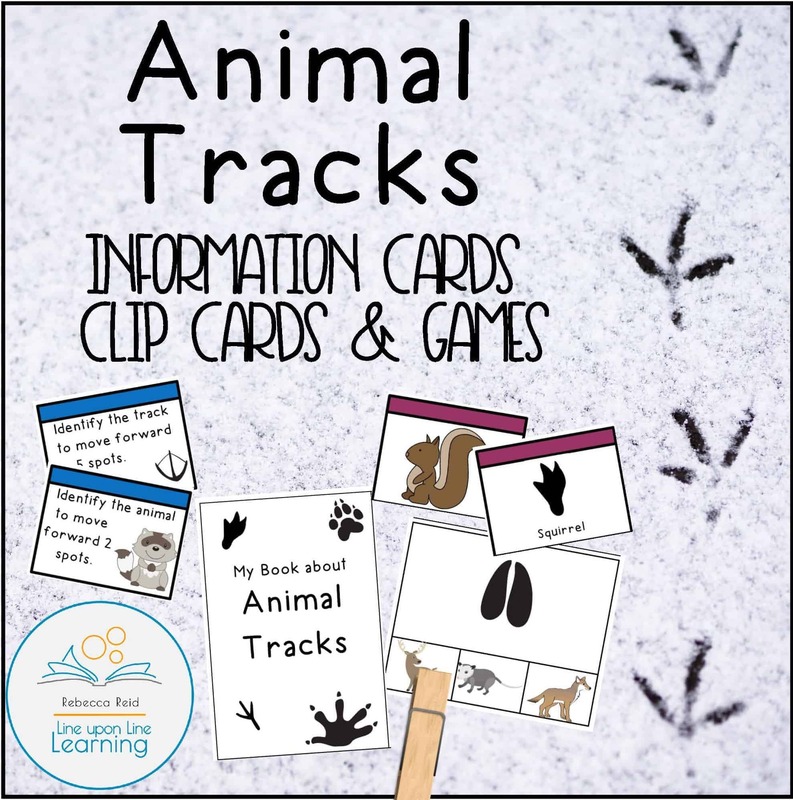 The Identify the Track Clip Cards provides cards that show the animal footprints with three animal options on the bottom. Students can use paper clips or clothes pins to mark which one is the animal that matches that track. 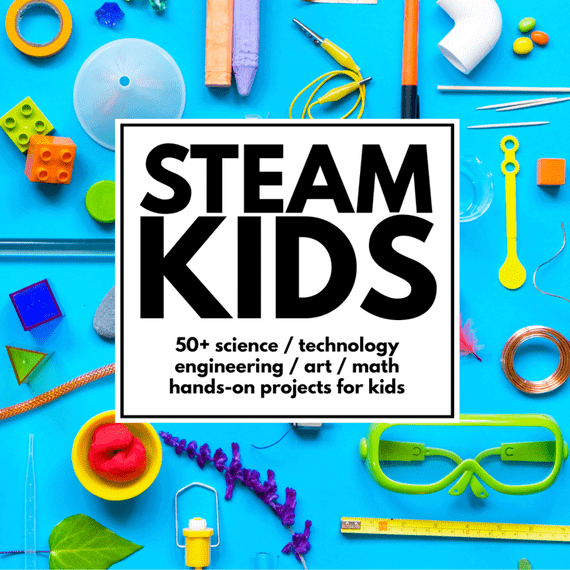 They are intended to help guide students toward the correct answer. For example, a dog track has a squirrel and a crow as possible animals thus helping students to distinguish between a larger print (such as a dog’s print) versus a bird print or a small animal print (such as as squirrel’s). Animal Tracks Matching includes the 24 cards to play a matching game, matching the 12 animals to their tracks. 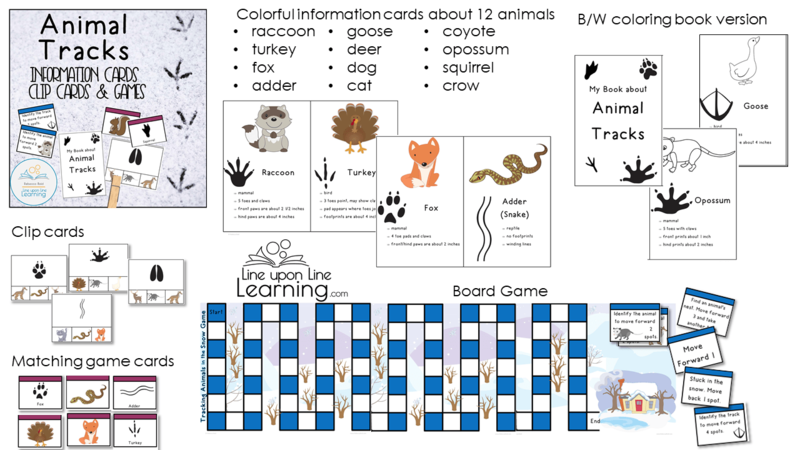 Tracking Animals in the Snow Game lets students move around a board, moving farther ahead when they correctly identify animals and the tracks. Printable playing pieces included. 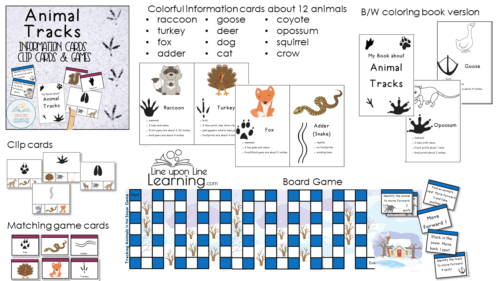 Students move around the printable 3-page game board by drawing cards and identifying animals and animal prints. 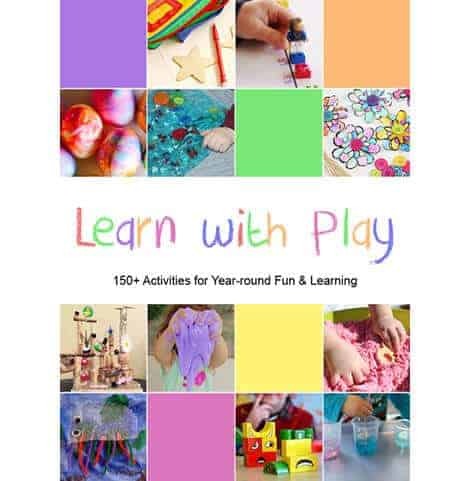 What a fun bundle of activities to learn about animal prints, especially in the snow! 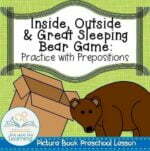 See also my free animal prints measuring activity, which is available in my VIP Resource Library.